Advocacy Update: #DefendTheGIBill, Government Reform, & More! The cherry blossoms are at peak bloom, Spring has (finally) come to DC, and the IAVA team is hard at work continuing our momentum across our Big 6 priorities. We met with our partner VSOs, attended meetings across Capitol Hill, and added an additional cosponsor on IAVA-backed legislation. On Thursday, Chief Policy Officer Melissa Bryant, and IAVA Intern Minho Shin, attended the monthly meeting of The Military Coalition, of which Melissa is a committee co-chair. They talked about the issues covering military housing, the President’s proposed 2020 budget, and more. Check out Melissa’s recap video here. Legislative Director Tom Porter, was on the Hill this week for a number of important hearings that affect our membership. He attended a House Armed Services Committee hearing to “Examine the Role of the Commander in Sexual Assault,” and another at the House Veterans Affairs Committee on the proposed 2020 budget. IAVA remains vigilant around DC and ensures that our membership is represented at these hearings. Be sure to follow Tom on Twitter for recaps and to stay tuned in the future. All throughout the week, Legislative Associate Travis Horr has been on the Hill attending meetings with Veterans Education Success (VES) and other VSO partners to #DefendTheGIBill. 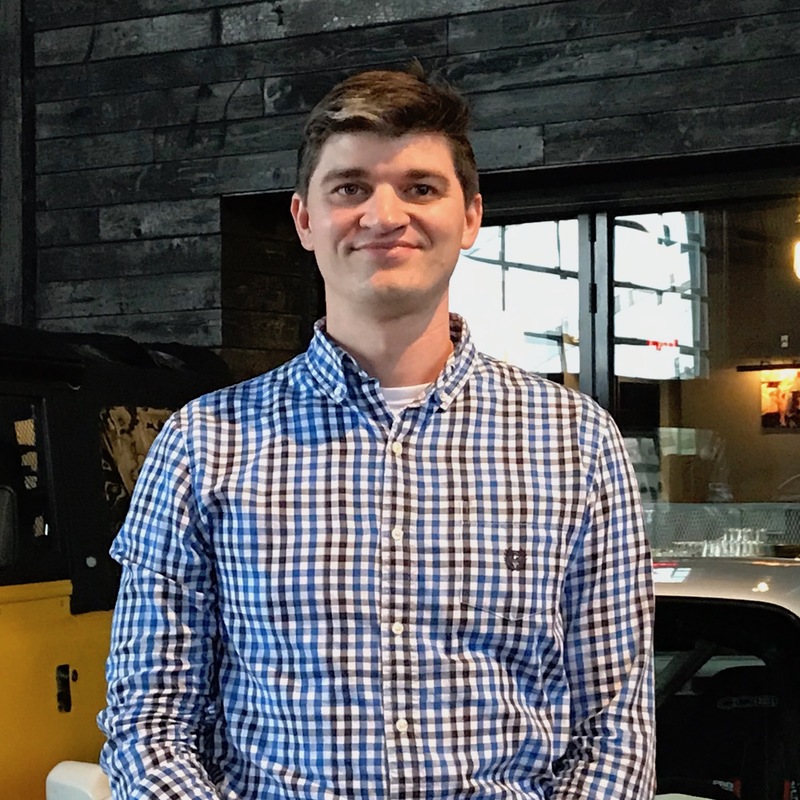 IAVA and our partners are committed to closing the 90/10 loophole that allows predatory colleges and universities to take advantage of military-connected students. Stay tuned as IAVA remains at the forefront of the fight against any school that acts in a predatory way towards military-connected students. The March employment numbers are out and Research Director Steph Mullen has the rundown. The top line is that veteran unemployment remains low at 3.1% and the post-9/11 era unemployment is at 3.1%. These are both encouraging numbers and remain below the national unemployment rate. Be sure to check out her full blog for the numbers here. This week, IAVA Stormer Katie Maximena, wrote a powerful blog on how she has utilized running as a relief. In it, she explains her battles with PTSD and how running as acted as a form of therapy. Katie is an amazing person and advocate, be sure to check out her blog here. This week the VA Medicinal Cannabis Research Act (S. 179/H.R. 712) added an additional cosponsor! Thank you to Sen. Tammy Duckworth (D-IL), for your support of #CannabisForVets. 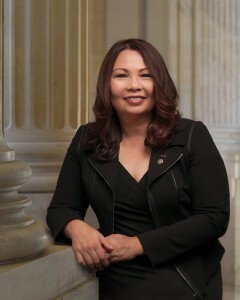 Sen. Duckworth is a decorated Iraq War veteran and former Army helicopter pilot. She currently serves on the powerful Senate Armed Forces Committee which oversees all of the U.S. Military.